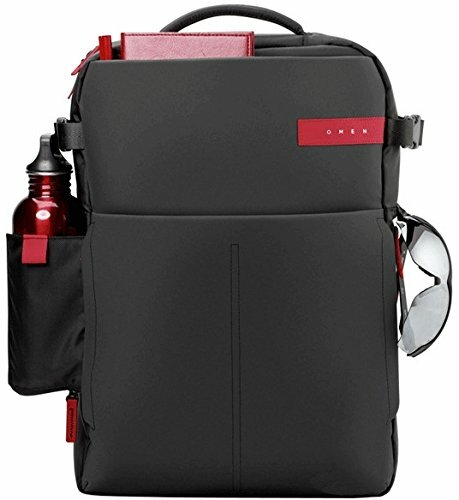 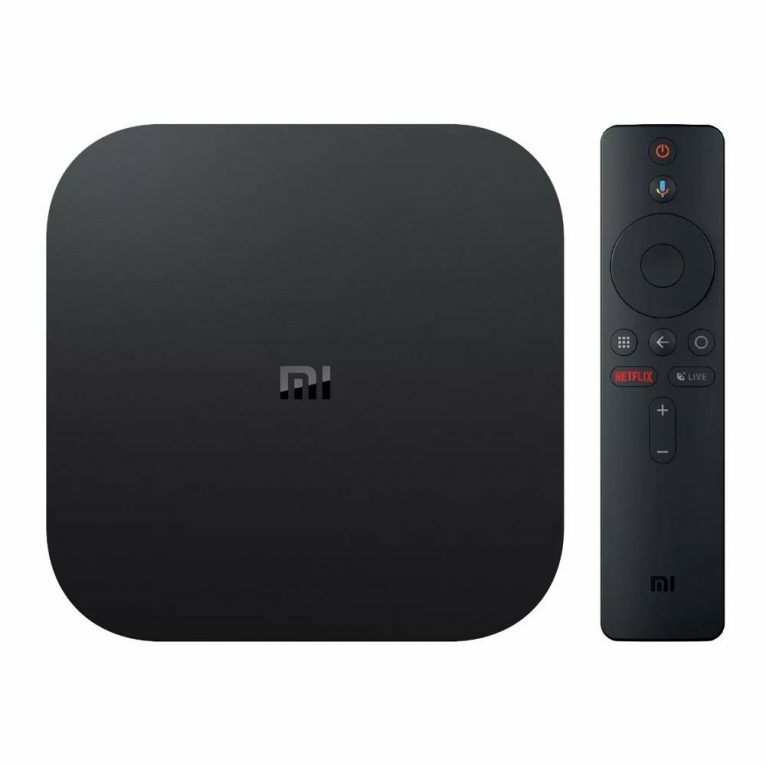 Continua a leggere"Zaino HP Omen Backpack per Notebook fino a 17″"
Continua a leggere"XIAOMI MI BOX S a un ottimo prezzo"
Huawei Band 2 PRO Smartwatch scontatissimo! 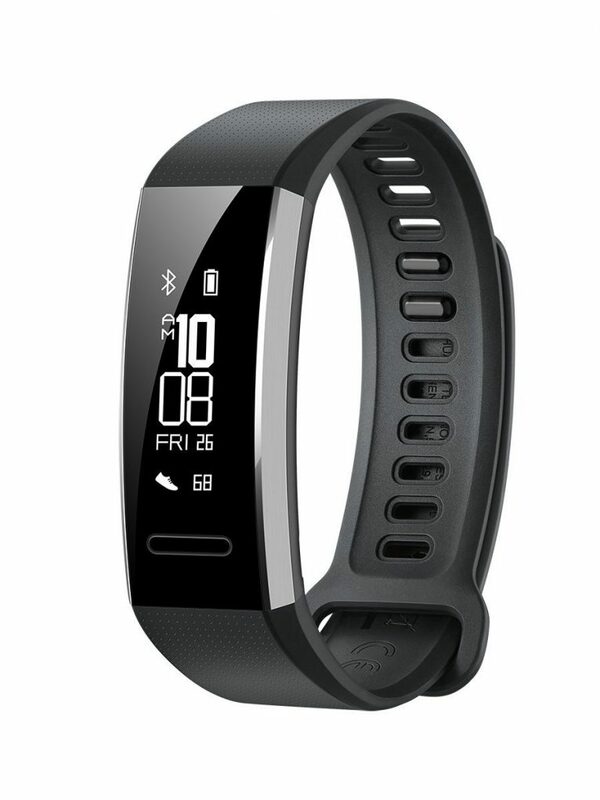 Continua a leggere"Huawei Band 2 PRO Smartwatch scontatissimo!" 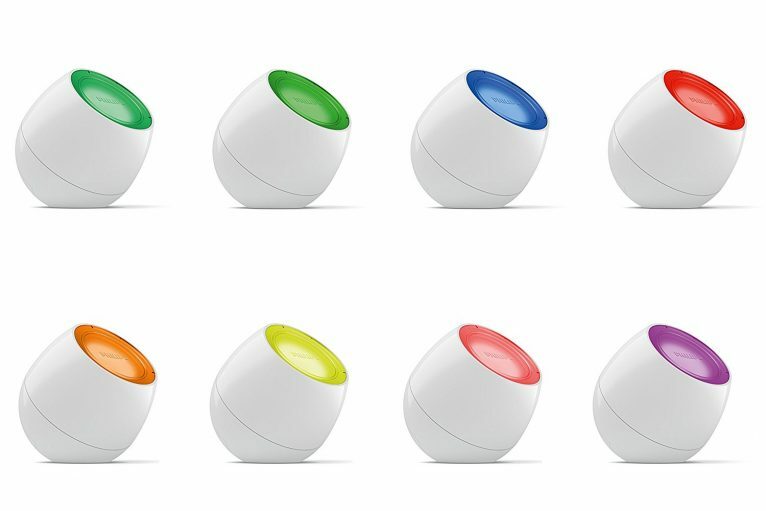 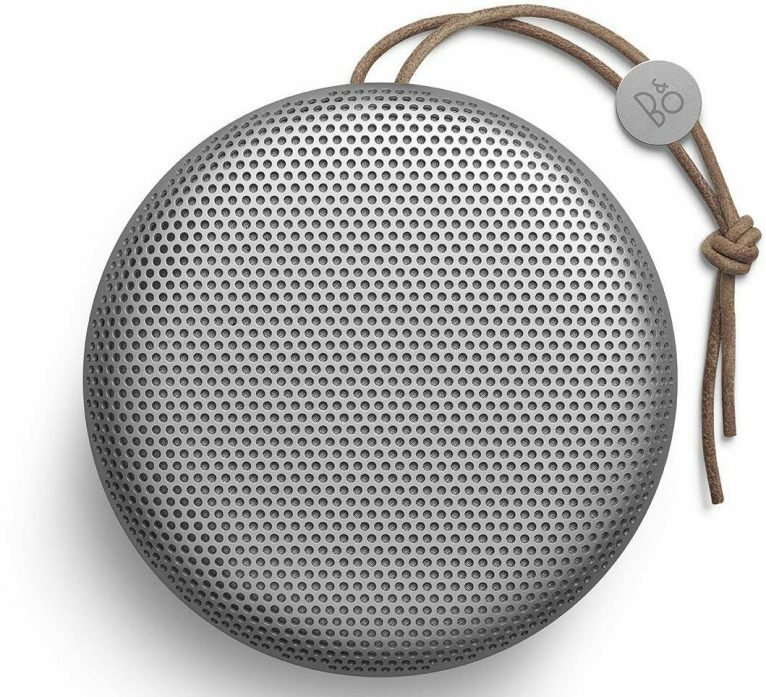 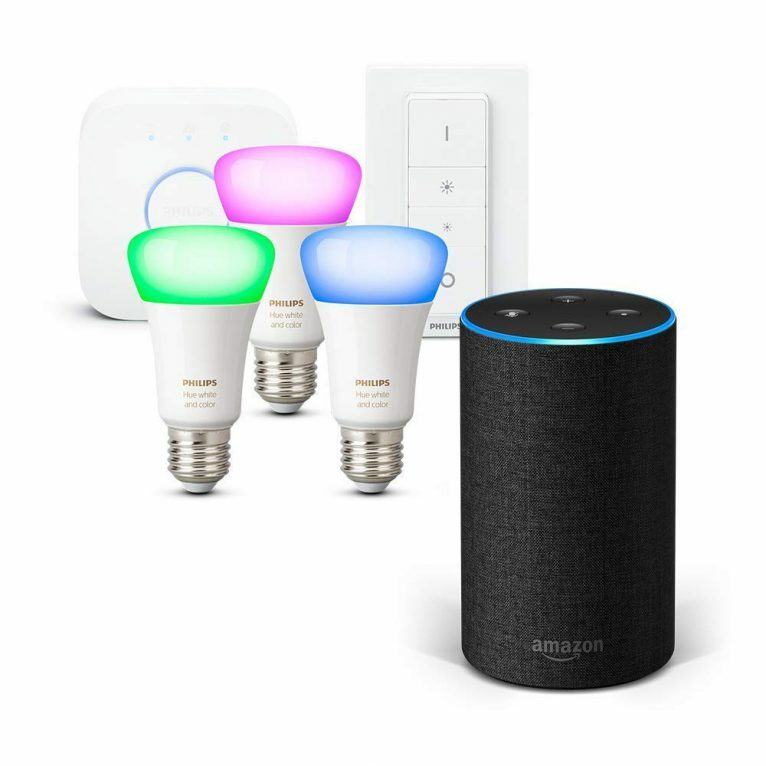 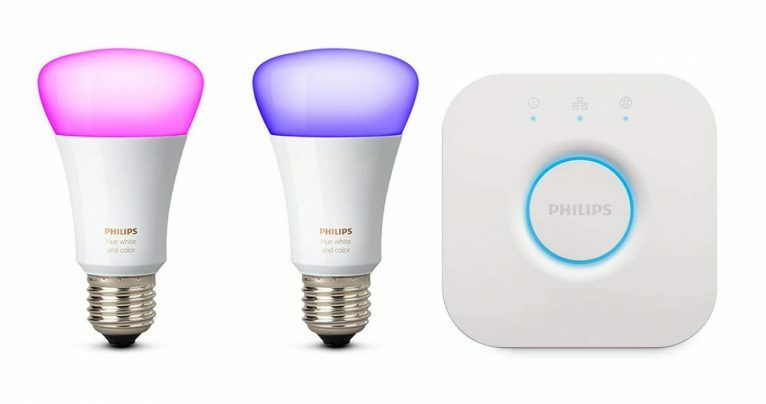 Continua a leggere"Philips Lighting LED LivingColors Sound Luce d’atmosfera"
Continua a leggere"Amazon Echo + Philips Hue White and Color Ambiance Starter Kit"
Continua a leggere"B&O PLAY by Bang & Olufsen A1 Altoparlante Portatile Bluetooth con Microfono"
Continua a leggere"Philips Hue White and Color Ambiance Starter Kit con 2 Lampadine E27 e un Bridge"